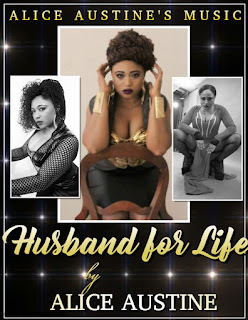 US based Award winning Cameroonian singer and Model has release another hit single titled “Husband for life”. Prod. By Walta Blackson. The combination of Afro Makossa and Pop Beats makes this song appealing to Audiences worldwide. The song “Husband for life” is a unique, creative title and love song that makes marriage a priority over cohabitation. "Njomba palava I no dey_ for dey oh”. My favorite line in the song, meaning independent women should know their worth and not settle for anything less except marriage and love. This Songs put Alice Austine at the top and she is here to stay. Brovo!! 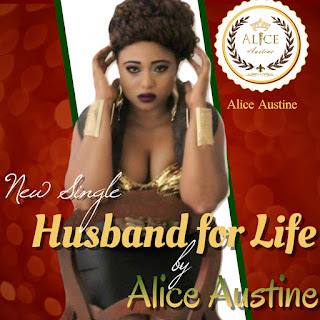 Alice Austine I can't stop listening to this song. You have reached the Pinnacle of Music. .